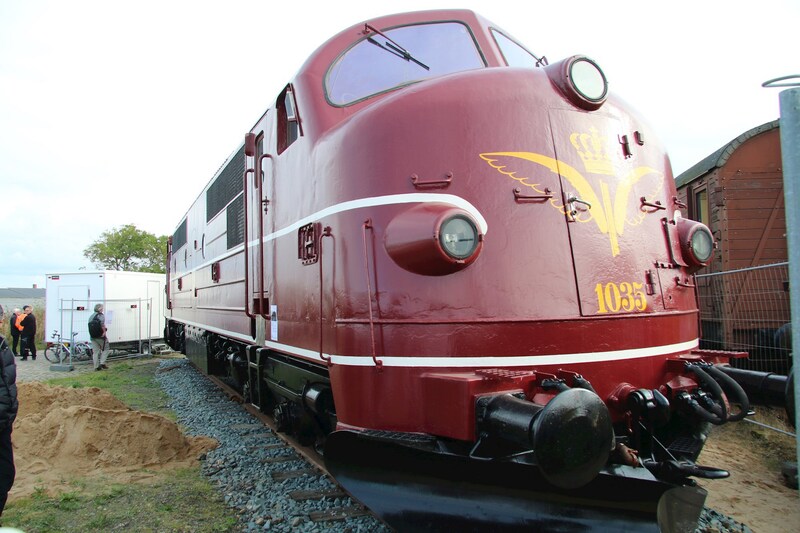 As a part of Struer Museum, you will find the Mid- and West Jutland Railway Museum. In authentic settings you will hear the interesting story of Struer, which in the 1900s came to form a railway junction with four railways and associated junction functions, like for example 8. Traffic Section, which controlled the train services and timetables of the entire region. Or the rail section that was in charge of the area's machines and locomotives. The development and growth of the locomotive and railway was visualized in the population growth, where Struer went from being a small town with 150 inhabitants in 1865 to having 3500 in 1895. For several decades, 25% of Struer's working population were employed by DSB. Associated Railway Museum has a large collection of collectet locomotives, wagons and other railway historical materials from Mid and West Jutland. It is possible to get a tour of the museum. Both in Danish and German.